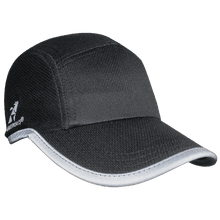 Running hats have grown into not just a useful tool for keeping the sun out of your eyes or to provide some level of sun protection, but in many ways have grown to be a badge of honor. Most races will offer a variety of styles not just for sale but also as swag and sometimes even something special for the winners. They come in all shapes and sizes; some are purely functional while others are all about the fun and then others altogether that blur the lines between both aesthetics and design. In this article we are exploring a number of brands who you may or may not know, so you can decide for yourself what is right for you. Seriously Ciele is making some of the sexiest running hats on the market. Visually ever hat is super interesting and supremely well designed. 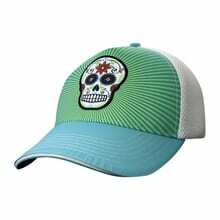 They have a large variety of styles and color options. It is impossible to pick just one and the night runners, amazing. 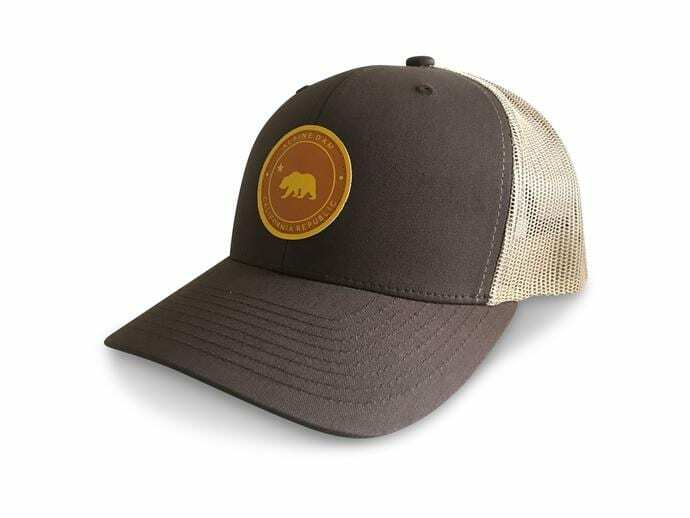 This is a shout out to a homegrown company who not only makes great apparel, but went out of their way to design a perfect runner’s hat. Based in Portland and trail tested in the Northwest, the guys at Territory literally went to China to ensure every piece of material and the design was spot on. Now it’s just part of a greater apparel lineup. Headsweats have been around forever. 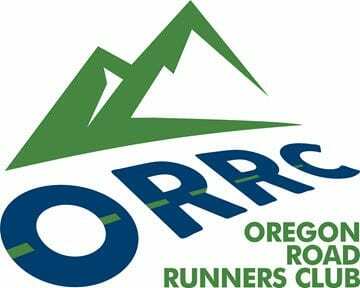 You usually get them as swag at races, but you can also by them direct or even have custom versions done for your team. The breadth of their model lineup is super deep, so whether you like a trucker or a racing cap or even a beanie, you can find it here. They are really well know for their custom work. Based in Boulder, BOCO is another custom player, but you can also get their own designs. The lineup is deep and functionally they perform really well. 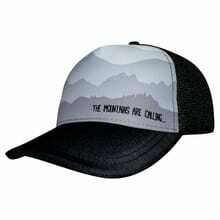 One of the first who were making quality running truckers, they helped pave the way for what has become a super hot trend. 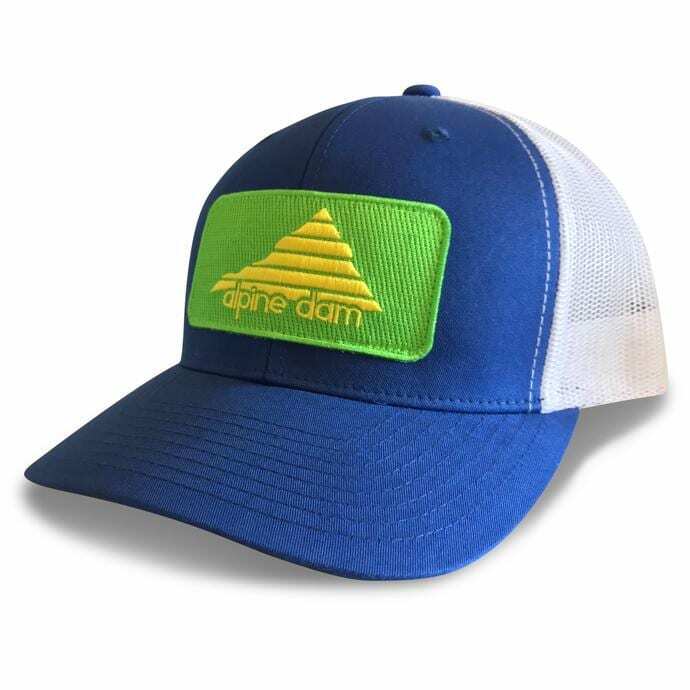 Based in NorCal, Alpine Dam just makes some nice looking caps overall. 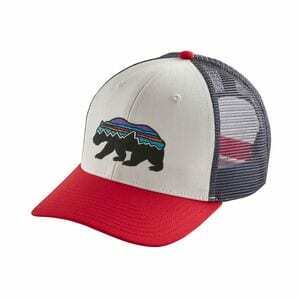 Lots of trucker options and just super simple. Good for weekend wear or on the trails. 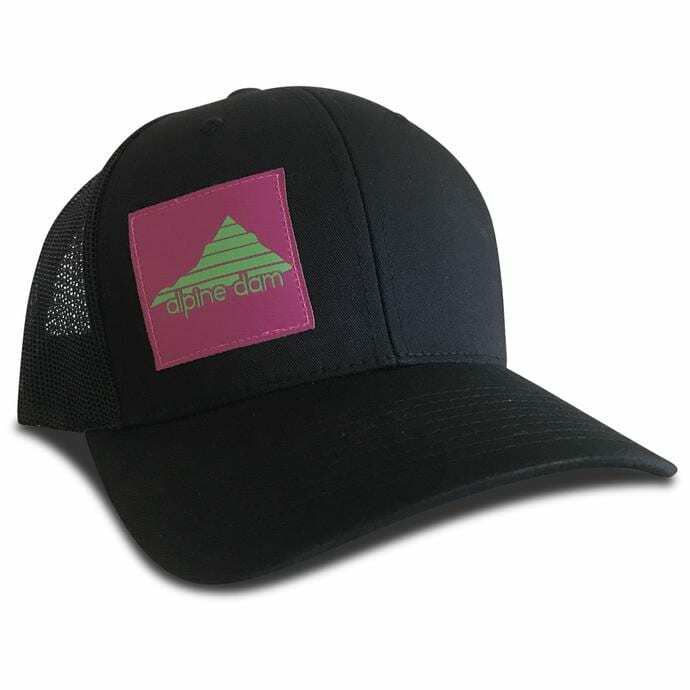 I mention these guys because I love their cooling technologies across apparel and wraps, but nowhere does this apply better than to a running hat. It’s super super simple, but it does exactly what it is supposed to do… keep your head cool. 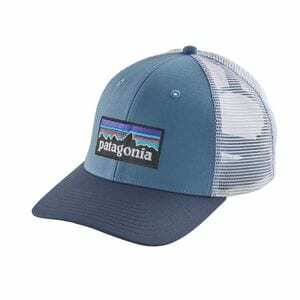 I call out Patagonia because they more than anyone else have just become the go-to for trail truckers. With 3 different models (Low, Mid, Full) to choose from and about 20+ design options and even more colors, you honestly can’t go wrong. Lastly, all major brands have their own versions, but most are very simple and typically come in one or two colors. 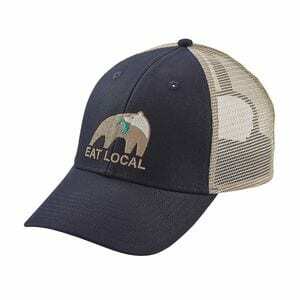 Unless you just love one of these brands and must have their hat, I would say take a look at what else is out there, lots of interesting models to be found.